Wine connoisseur or not, you can barely spend but a few weeks in South America without realizing that this is not just the land of churros and llamas, but outstanding wines as well. It’s everywhere, it’s superb and it’s incredibly affordable. This is the only continent on earth where a bottle of award-winning prestige wine can set you back but a mere $10. Frugal traveller or not, one can’t help but be utterly impressed. South America’s best wine regions are primarily in Chile and Argentina, yet lesser-known areas of Uruguay, Brazil and even Colombia are emerging from the morning mist and promising to offer a spectacular chance to add that something extra (and delicious) to your historical and cultural tour of South America. Chilean Carménère and Argentinian Malbec are arguably the most famous wine varieties to have emerged from South America, yet they are just the cork-tip of the proverbial wineberg. Along with usual varieties like Chardonnay, Cabernet Sauvignon, Merlot, and Sauvignon Blanc, resolute winemakers consistently explore ways to experiment with varieties, in the hope of discovering, or better yet creating, a new and utterly unique drop. Although South American wines have been considered stable entry-level wines in the international market, superb new varieties have been emerging from the fertile soil, making South America perhaps the most exciting continent to discover new and unique wine varieties. Should you find yourself contemplating purchasing a 4LT cask of wine at a Chilean supermarket (it’s ok, we won’t tell) don’t let appearances, and ridiculous $5 price tag, deceive you. This will most probably be a Chilean Pais, the country’s most ubiquitous table wine. It will still be pretty darn good, let me tell you. Well, down in the Maule Valley – one of Chile’s largest wine regions – winemakers have been creating delightful sparkling varieties from Pais, one which even won a prestigious Wines of Chile Awards in 2012. 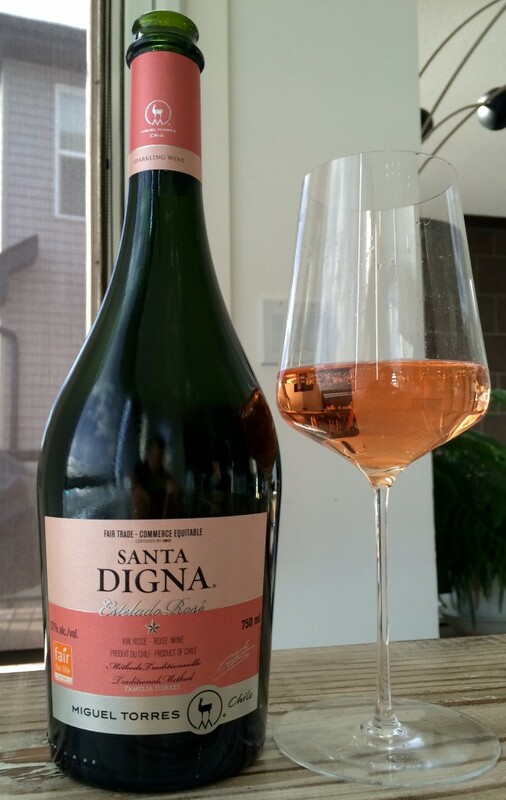 Many well-known wine houses are nowadays producing full-bodied reds and sparkling rosé, from the humble Pais grape, that retail for about USD15 a bottle. Carignan was literally a life-saver in Chile in the aftermath of the colossal earthquake that hit the Maule Valley in 1939. The government took to encouraging the cultivation of Carignan (originally brought over from the south of France) in order to boost livelihood for countless farmers. Although the red wine variety sold for next-to-nothing for decades (and oversupply ensued), these long-lived vines were enthusiastically revived as soon as Chilean wines gained fame in the late 1990s. The best drops, as many know, come from the oldest vines. A vintage bottle of Chilean Carignan abroad can fetch a dear packet, whilst varieties at home come in at about USD20 a bottle. The current Plans for Carignan Appellation in Chile hint at this being the next ‘superstar’ in South American wines. 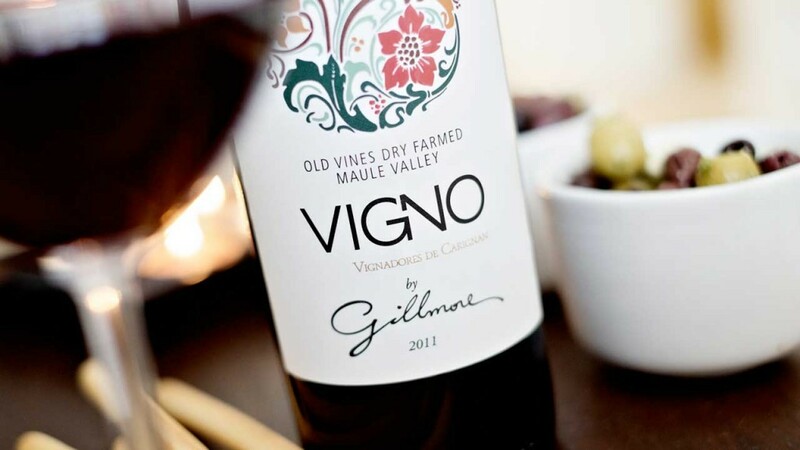 Try: Any bottle with a VIGNO label will do the trick – these are 30-year-old varieties that are dry farmed – or splurge on a bottle of Garcia and Schwaderer Vigno – the ideal drop to enjoy while you start packing your bags for your tour of South America’s best wine regions. Yet another variety that’s hugely popular at home but relatively unknown elsewhere, Argentina’s Torrontés is one of the most delicious fruity white wines you’ll ever savour. Fruity, yes. Overly sweet? Not at all. In fact, this wine has a refreshingly dry finish that makes it an ideal lover for strong-flavoured meals. Torrontés is grown in some of the world’s highest-altitude vineyards and has spurred experimentation of other vine varieties at high-altitude. Torrontés’ biggest selling point is that it’s a variety unique to Argentina, so if you need an extra reason to source out a bottle, call it ‘cultural assimilation’ and don’t think twice about it. The USD10 price tag ought to be the deal maker. Try: Torrontés is cultivated in every wine region of Argentina and it will be probably one of the most widespread varieties you’ll find when you visit. We’re particularly fond of Mendoza’s Trivento Torrontés Reserve and Salta’s Alamos Torrontés. Uruguay’s contender on this list is probably South America’s fastest rising wine-star, with its crops originating from Spain’s Galicia region, and infused of peach, jasmine, and orange blossoms. Although the country’s red wines have been receiving much praise in recent years, it’s this white variety that’s set to break into the international market. Ideal with seafood and fresh, crispy salads, Albariño should be your go-to wine when in Uruguay. Try: Bodega Garzon’s Albariño is fantastic. Plus, it’s the first sustainable vineyard in South America, so they score extra points. All too often, bucket-list items are either unreachable or unaffordable (usually, both) so it’s refreshing to know some of the best ‘South American wines to try before you die’ are neither. It should go without saying, however, that ordering a mixed box of South American wines online and having them delivered to your home is cheating. 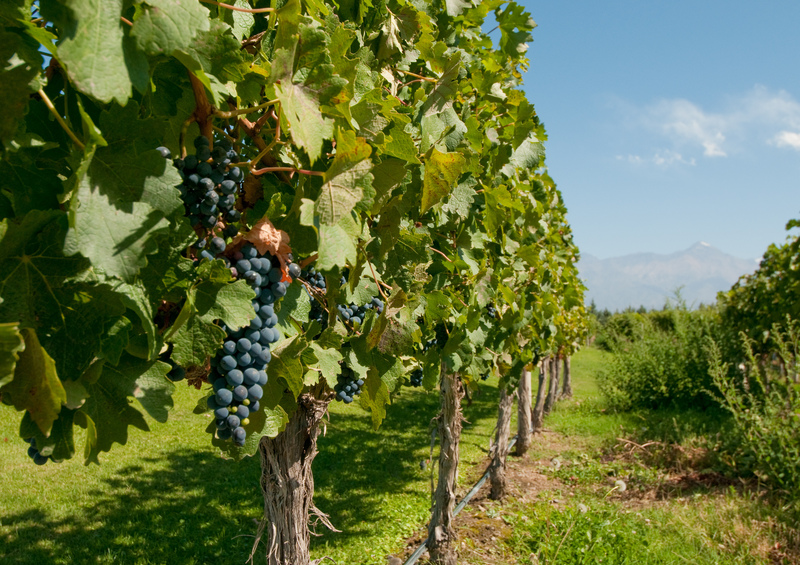 So go on…start planning your unforgettable wine adventure tour of South America! Because we’ll promise you that no matter how good your glass of Chilean, Argentinian or Uruguayan wine is at home, it’ll be infinitely more delicious when enjoyed alongside some of the most spectacular scenery on earth.